Tallulah is a happy, bubbly, excitable girl or at least that's what everyone else thinks. Inside... Inside she's a mess. She's holding it together, but she's got a secret, a secret that she can't tell anyone. A secret that makes her skin crawl and leaves her crying herself to sleep. She tells herself she'll be okay. That she can cope. She can forget about how damaged she is. 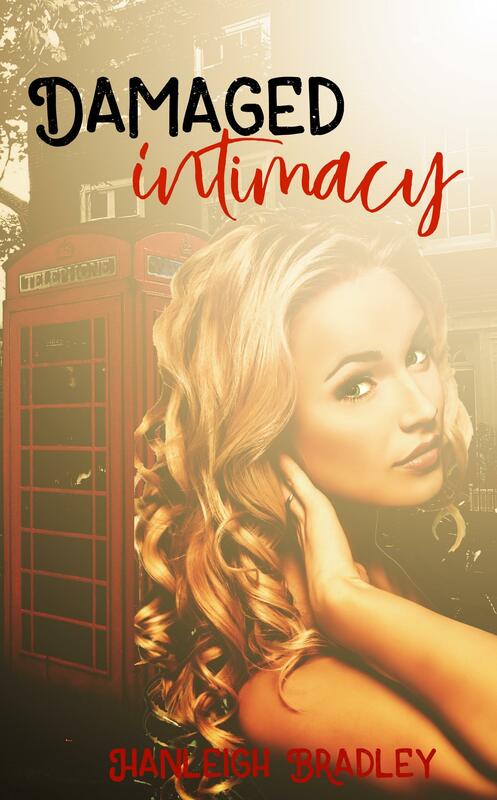 Then she meets Jarrod, her best friend's boyfriend's best friend and he's everything she's ever wanted except she isn't the girl she used to be and now she doesn't think she deserves what she once wanted.